you can find correction in that and make changes and correction to all your personal incorrect details. The process for making correction is very simple & can be done both online and offline, Below simple steps you can update your wrong Aadhar card details through our uidai site and you can send request via post to make changes and correction in your personal aadhar card details. And you can update your aadhar card details up to 4 times till 2014 March. 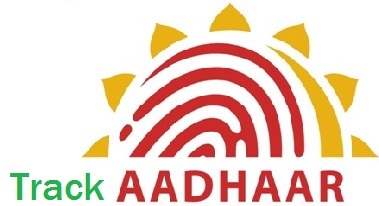 For updating and changing your aadhar card details you need to login and the enter your aadhar card number and OTP sent to your registered mobile.